We hardly perceive roads as anything else then a platform used by our cars to take us from Point A to point B. However, these roads often carry history with them, sometimes a sinister past that could send a shiver or two down your spine. 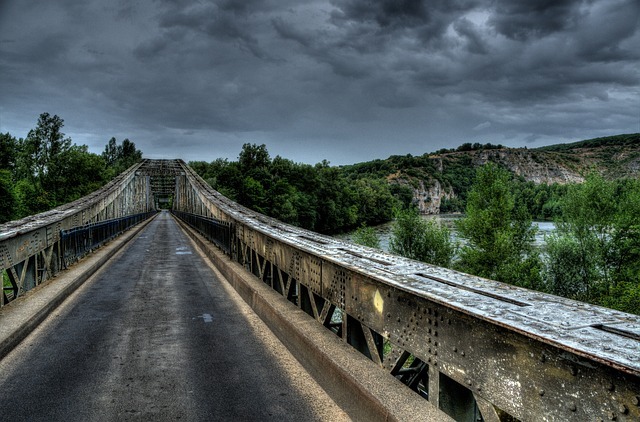 Following is a brief list of some of the creepiest roads on the planet. 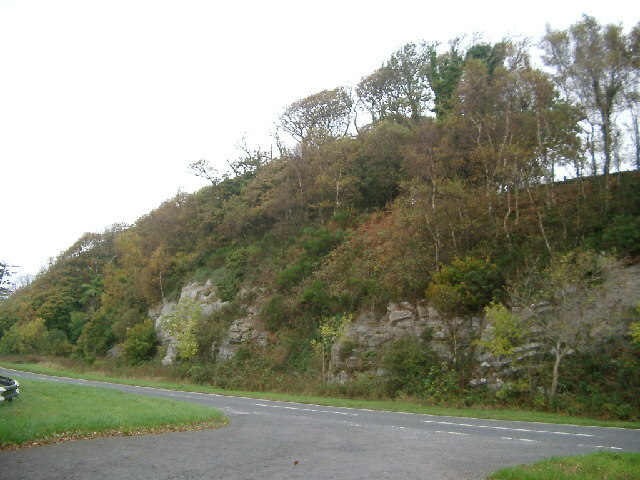 Not your typical dangerous road, the A75 Kinmon Straight has been gaining a more sinister reputation over the years for its association with ghost sightings. 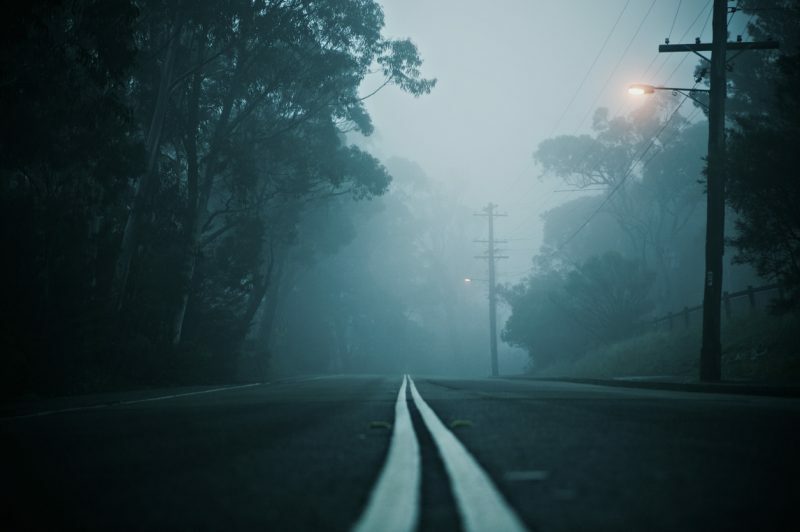 There have been numerous reports of unexplained phenomenon and hauntings over the stretch of the road. 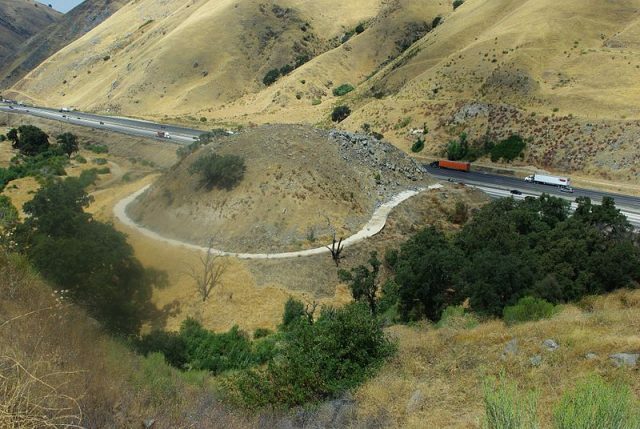 The route is thus appropriately nicknamed the ghost road and attracts many enthusiasts who obviously leave with their own version of hauntings on the road. This small section of the road is surrounded by thick and dark forest that reportedly housed a number of cults in the past. According to the locals, the road has a profound unexplained effect on animals who become angry after entering the area and start chasing people and other animals. 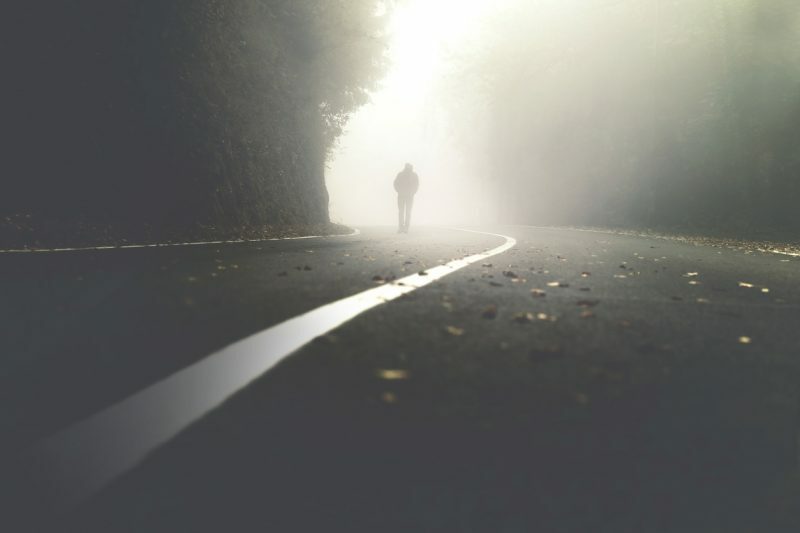 People driving through the road have reported seeing dark figures and white-dressed woman staring at them from the forest. Local residents believe that the cults in past have left curses and remnants of their dark art in the forest that gave rise to this phenomenon. On the intersection where 222 meets State Route (SR) 125 in Clermont County, there is a haunted turning which has been associated with a horrible incident followed by haunted sightings over the years. The story of the Dead man’s curve had started on the fateful night of October 19, 1969: a deadly head-on collision between a 68 Impala with a 69 Impala resulted in five deaths, there was only one survivor. Ever since the tragic accident, the intersection has gained a legendary status due to the sightings of a ‘faceless hitchhiker’ ghost. Witnesses report of a young guy waving for lift mainly in the dark nights, and once you get close to him, he has no face which is shocking and scary at the same time. Very similar to the Dead Man’s curve there is another intersection in Boone County Illinois that locals are absolutely horrified to travel on. The epicenter of haunted sightings is reportedly the Bloods Point Road where witnesses have experienced all kinds of paranormal activities. According to the residents of the towns nearby, the phenomenon is the result of a number of events that occurred in the surrounding area. People speak of suicides, revenge hangings, murders and of a witch that lived near the intersection and apparently cursed the land when she left. The Stocksbridge by-pass has seen a number of alterations over the years. Formerly a significant part of the famous M67 motorway in England the bypass has been downgraded to a dual carriageway and then again into a single carriageway a few years later. The construction of the road was completed in 1989, and it runs around the northern end of the Stocksbridge and its serene valley. The paranormal activities on the road has sparked a number of brief investigations in the past, as the experiences reported by the locals had been very vivid. People have seen very young children playing along the road in the middle of the night. First official investigation of the activity was sparked after a number of people reported a monk standing on the bridge and staring people in the eye. Perhaps the most terrifying and gut-wrenching experience reported from the site is when some people claimed that they saw the monk sitting in their car with them while passing through the by-pass.